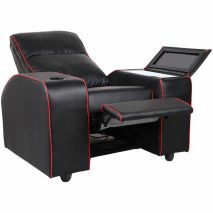 Comfy recliner chair with unique in-built bar fridge in arm rest. 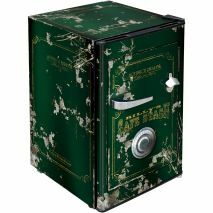 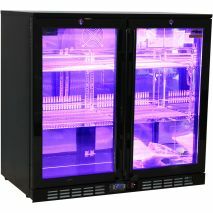 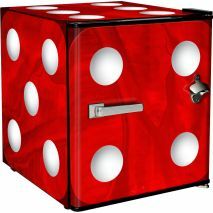 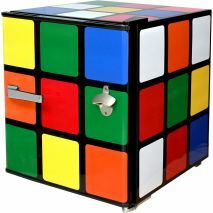 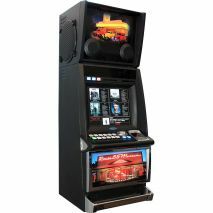 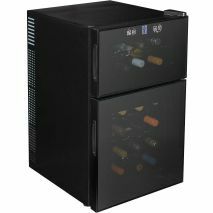 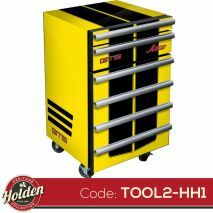 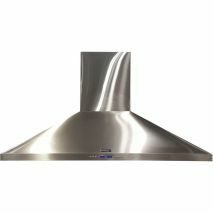 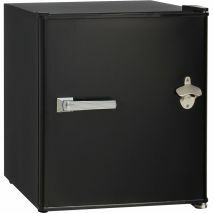 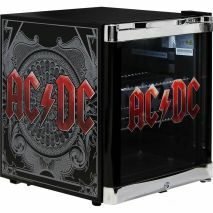 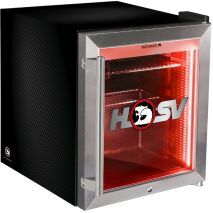 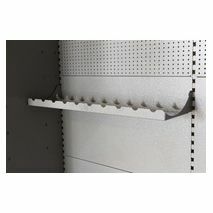 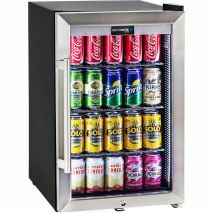 What a unique product that can be used in many ways, personal usage in home theatre or man cave, raffle item, promotional incentive product and more! 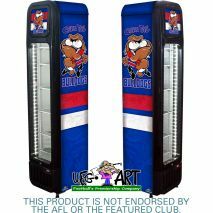 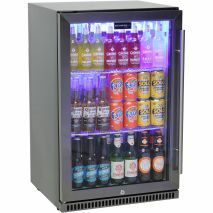 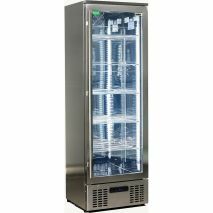 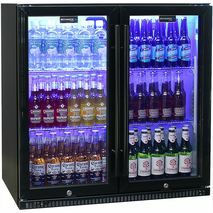 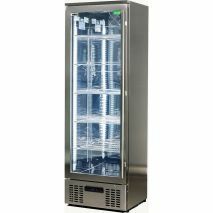 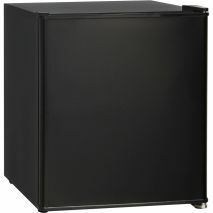 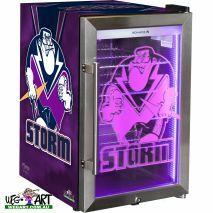 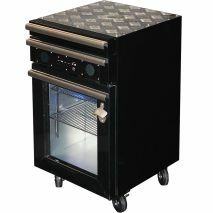 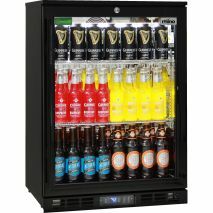 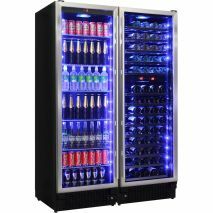 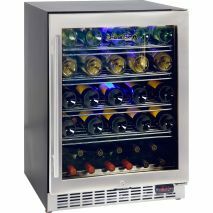 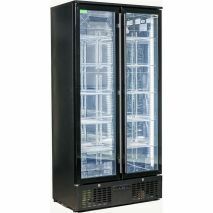 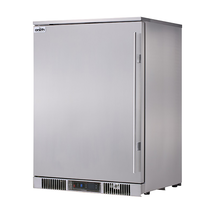 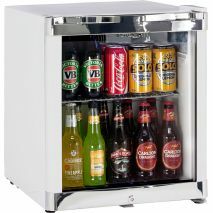 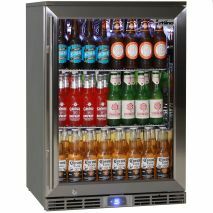 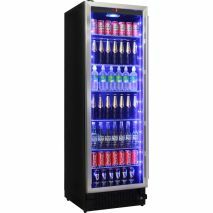 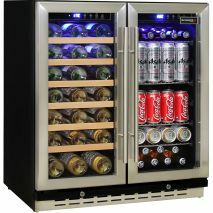 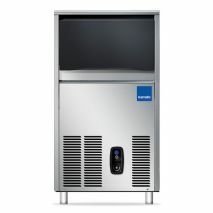 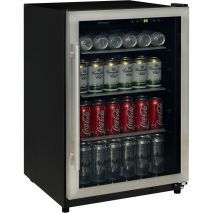 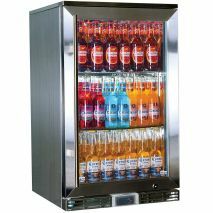 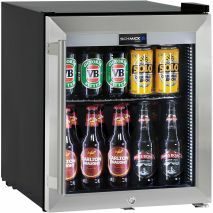 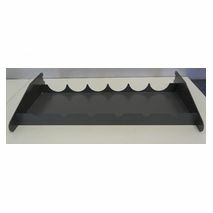 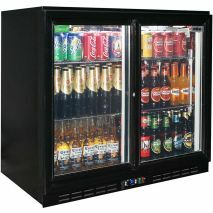 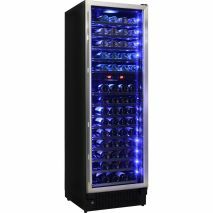 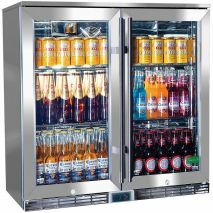 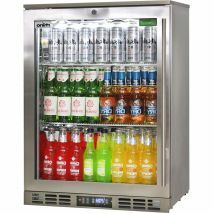 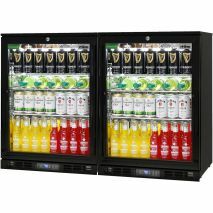 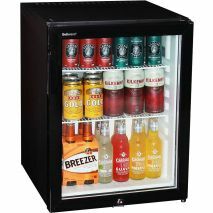 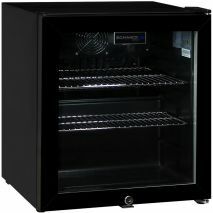 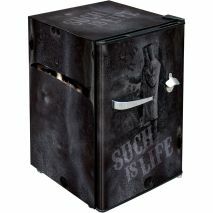 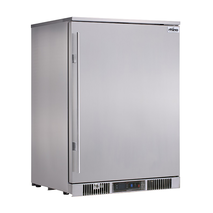 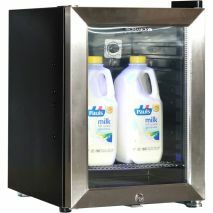 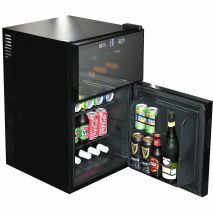 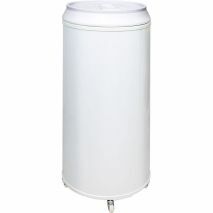 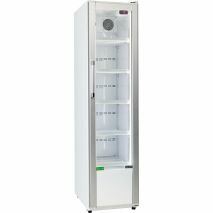 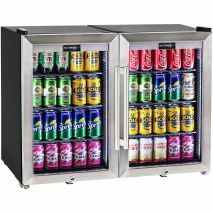 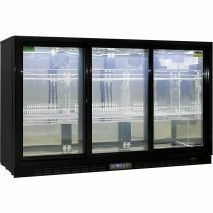 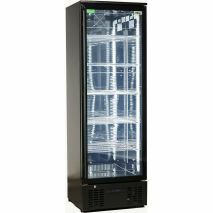 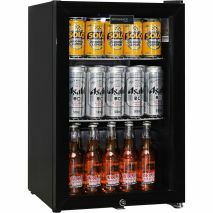 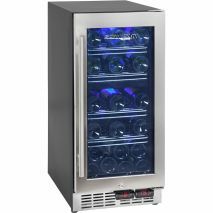 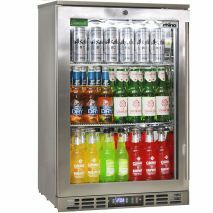 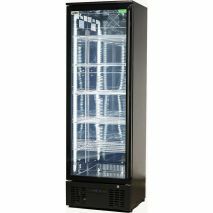 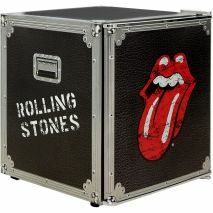 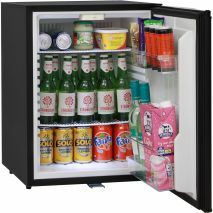 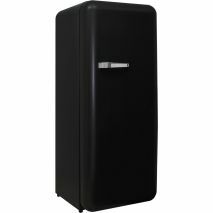 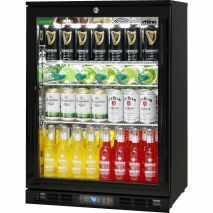 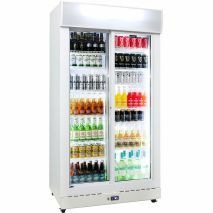 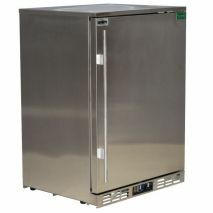 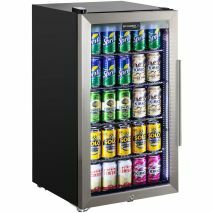 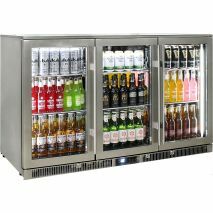 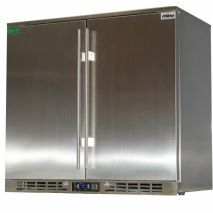 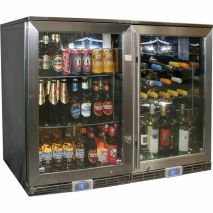 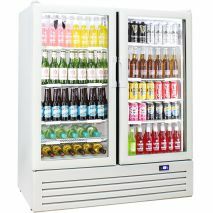 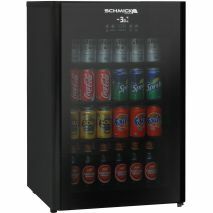 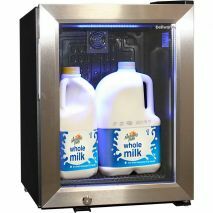 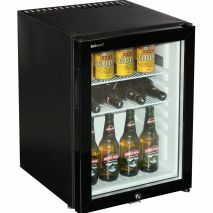 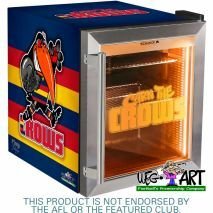 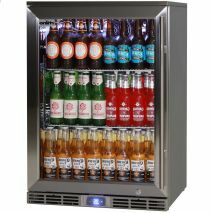 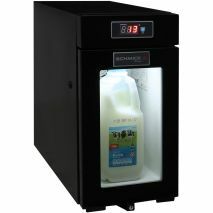 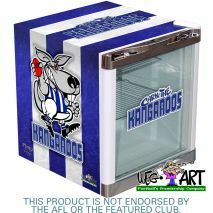 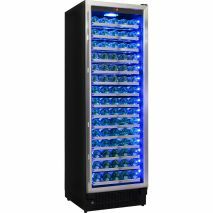 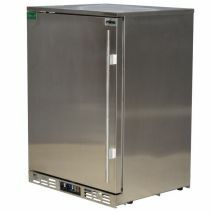 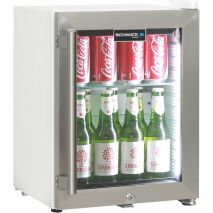 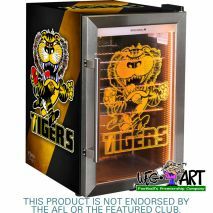 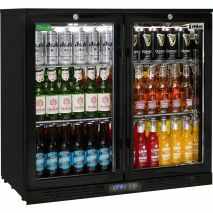 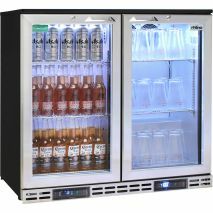 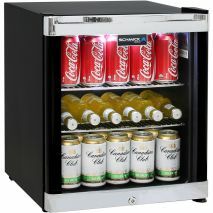 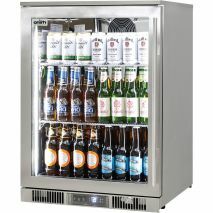 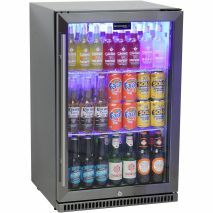 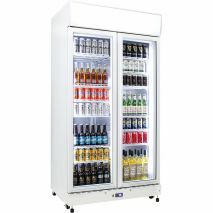 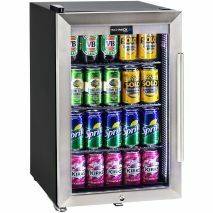 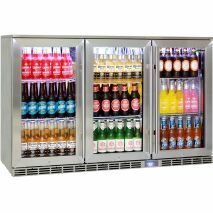 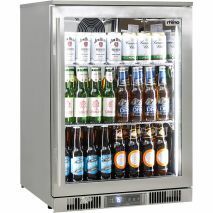 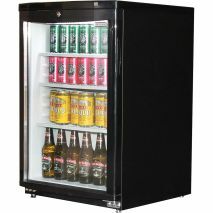 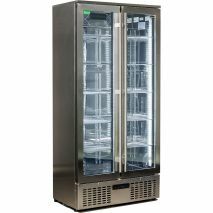 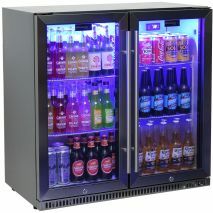 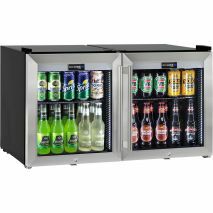 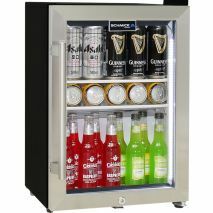 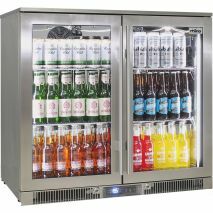 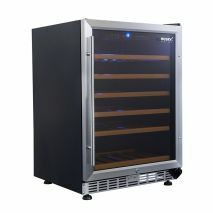 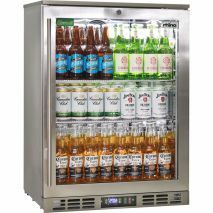 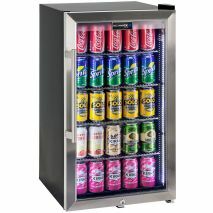 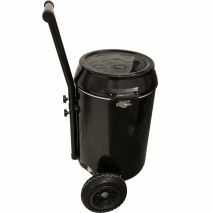 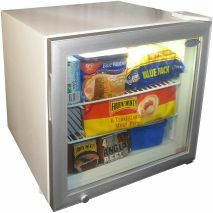 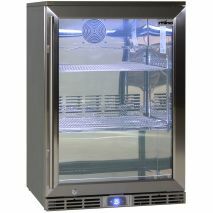 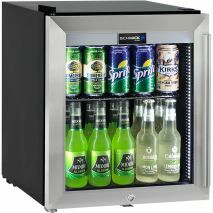 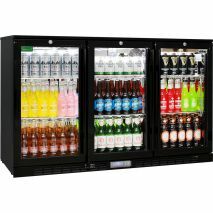 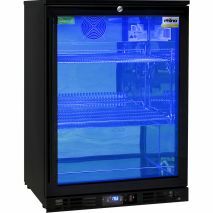 54Litre Trolley Ice Box With Pump Up Wheels, Fits 76 x Cans, Great Promotion Item Ask us about branding!